Panoramic Views; Sunsets; Great Beaches Minutes Away. 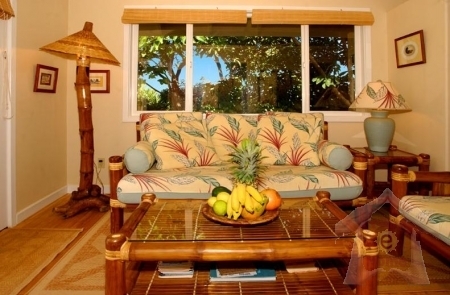 Polynesian Gardens Surround Your Tropical 1 BR Travel Getaway Rental. Nestled on this Lush Estate on Kauai’s Stunning North Shore. Our guests love it! 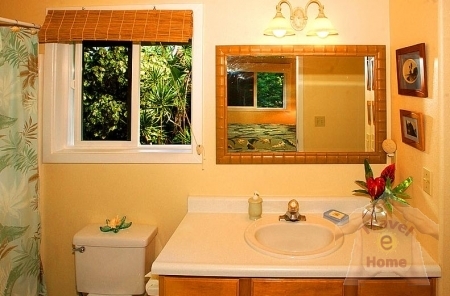 Stunning sunsets and Napali Coast Mountain views and lush forest surroundings frame this amazing 1 BR Vacation Rental Travel Property that awaits your arrival. Relax on our deck and enjoy the gorgeous views and good company in the privacy of this sparkling 1 BR Holiday Travel Cottage Rental, the high, vaulted ceilings architecturally reminiscent of homes built in the early 1900s. It reflects how families have lived here in Hawaii for over five generations. Comfort, beauty, and handsome simplicity in tune with Hawaii\'s weather! 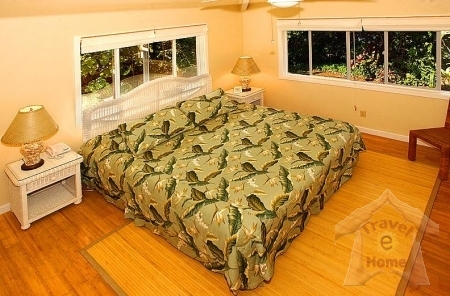 The Aloha Sunset Cottage Holiday Rental is a romantic one bedroom, one bath, honeymoon cottage on 7 acres. We are located at the very end of a country road, quiet and peaceful, yet close to all the action.. Many of our guests keep very busy enjoying the unmatched beauty and natural resources of Kauai\'s Northshore! We are just minutes from secluded Pilaa Beach, Anini Beach, Hanalei Bay and wild Larsen\'s Beach to name some of world class North Shore beaches nearby. The location is convenient - close to restaurants, bakeries, farmer\'s markets, and shops. It is an easy drive to Princeville, Hanalei Town, Ke\'e beach and Napali Coast hiking, yet not far to Waimea Canyon and Kokee State Park (hiking) on the West side. If you are traveling with another couple, we have an additional romantic cottage, our Aloha Sunrise Cottage, which is just a short stroll away. 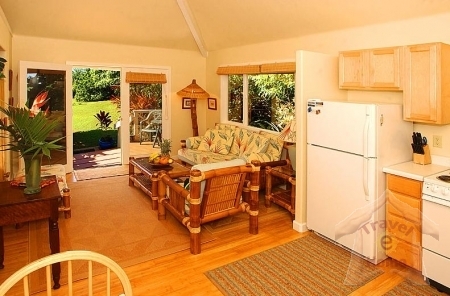 Come to Kauai and enjoy it in style at The Aloha Sunset Cottage! The above reservation fees are for a party of two people. All fees are subject to change without notice, until a firm reservation with deposit has been confirmed. Please note that Sunrise Cottage is Non-Smoking. Thank You. There is a $95 outcleaning fee, and a security deposit of $300 that will be returned in full, unless extraordinary cleaning or maintenance is necessary. 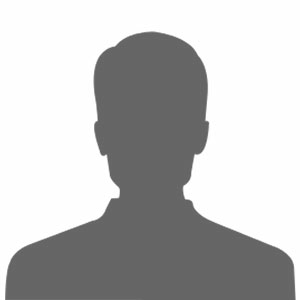 Cancellations within 60 days of arrival no refund - before 60 days $ 25.00 cancellation fee. 50% down payment at time of booking. Balance due 60 days prior to arrival. 3 nights minimum stay.